dimples_and_dandelions has no other items for sale. Mac Prep + Prime Highlighter Enlumineur Dark Going Out Of Business Sale!! I have redness in certain areas on my face. 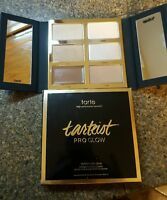 A consultant at Ulta recommended this product, which I purchased. 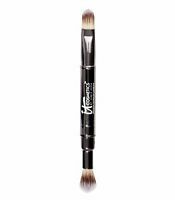 I use it daily and sparingly with a brush on the "red" areas and let it set for a few minutes. After that I follow-up with my foundation or CC creme. This product is excellent by itself or under a powder foundation. It is the only thing that significantly reduces the redness I have experienced from rosacea. So grateful to find it for a more affordable price on ebay. Awesome product. I highly recommend it. Great product for reducing redness and the blue/purple under eye circles. Can’t live without it!